Bid below for signed copies the Small Change trilogy (FARTHING, HA’PENNY, and HALF A CROWN) by Jo Walton. Starting bid: $30. 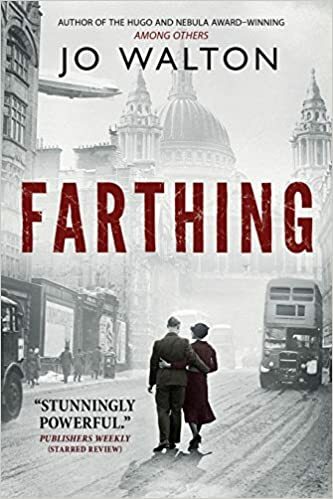 First published in 2006, Jo Walton’s Farthing was hailed as a masterpiece, a darkly romantic thriller set in an alternate postwar England sliding into fascism.Eight years after they overthrew Churchill and led Britain into a separate peace with Hitler, the upper-crust families of the “Farthing set” are gathered for a weekend retreat. Among them is estranged Farthing scion Lucy Kahn, who can’t understand why her and her husband David’s presence was so forcefully requested. Then the country-house idyll is interrupted when the eminent Sir James Thirkie is found murdered―with a yellow Star of David pinned to his chest.Lucy begins to realize that her Jewish husband is about to be framed for the crime―an outcome that would be convenient for altogether too many of the various political machinations underway in Parliament in the coming week. But whoever’s behind the murder, and the frame-up, didn’t reckon on the principal investigator from Scotland Yard being a man with very private reasons for sympathizing with outcasts and underdogs―and prone to look beyond the obvious as a result.As the trap slowly shuts on Lucy and David, they begin to see a way out―a way fraught with peril in a darkening world. In 1949, eight years after the “Peace with Honor” was negotiated between Great Britain and Nazi Germany by the Farthing Set, England has completed its slide into fascist dicatorship. Then a bomb explodes in a London suburb. The brilliant but politically compromised Inspector Carmichael of Scotland Yard is assigned the case. What he finds leads him to a conspiracy of peers and communists, of staunch King-and- Country patriots and hardened IRA gunmen, to murder Britain’s Prime Minister and his new ally, Adolf Hitler. Against a background of increasing domestic espionage and the suppression of Jews and homosexuals, an ad-hoc band of idealists and conservatives blackmail the one person they need to complete their plot, an actress who lives for her art and holds the key to the Fuhrer’s death. 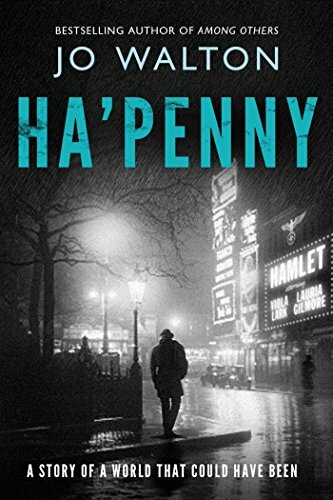 From the ha’penny seats in the theatre to the ha’pennies that cover dead men’s eyes, the conspiracy and the investigation swirl around one another, spinning beyond anyone’s control. 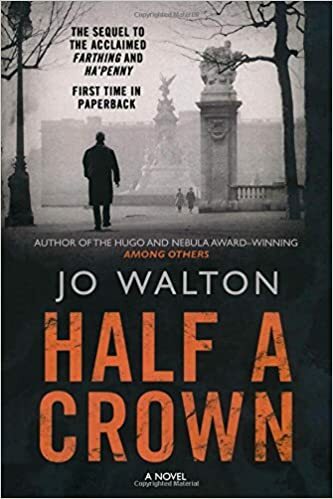 In this brilliant companion to Farthing, Welsh-born World Fantasy Award winner Jo Walton continues her alternate history of an England that could have been, with a novel that is both an homage of the classic detective novels of the thirties and forties, and an allegory of the world we live in today. For the first time in paperback, the culminating novel of Hugo and Nebula Award-winner Jo Walton’s stunning Small Change trilogy. The top two bidders will each receive a signed Advance Readers Copy of 2019 release A THOUSAND SISTERS by Elizabeth Wein. Starting bid: $100. 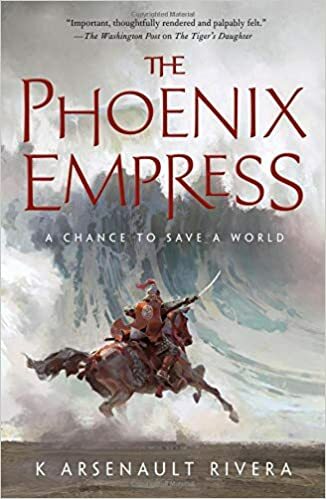 Bid below for a critique of the first fifty pages of your manuscript by K Arsenault Rivera, author of THE TIGER’S DAUGHTER and THE PHOENIX EMPRESS. Starting bid $80. 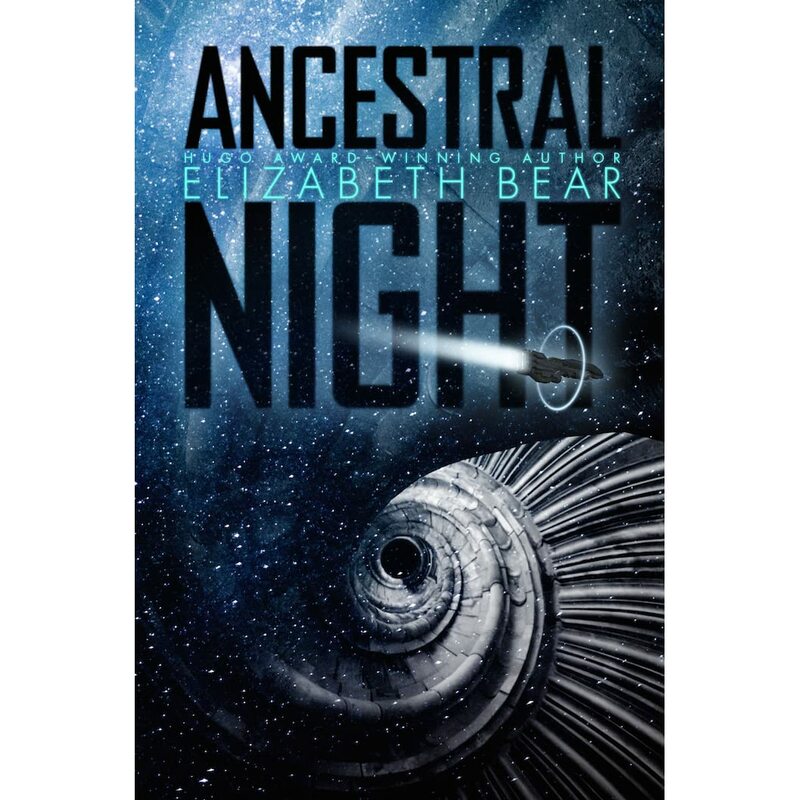 Bid below for an Advance Readers Copy of 2019 release ANCESTRAL NIGHT by Elizabeth Bear. Starting bid: $50. 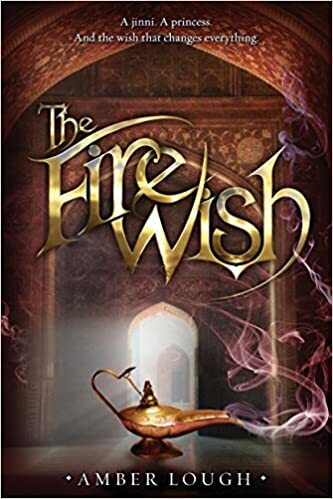 Bid below to win a critique of your query letter from Amber Lough, author of THE FIRE WISH and THE BLIND WISH, published by Random House Books for Young Readers. Starting bid: $50. Amber Lough is the author of The Fire Wish and The Blind Wish. She lives in Germany with her husband and their two kids. She spent much of her childhood in Japan and Bahrain. Later, she returned to the Middle East as an air force intelligence officer to spend eight months in Baghdad, where the ancient sands still echo the voices lost to wind and time. For a pronunciation guide, a cast of characters, and more, please visit www.amberlough.com. Follow Amber on Twitter at @amberlough.